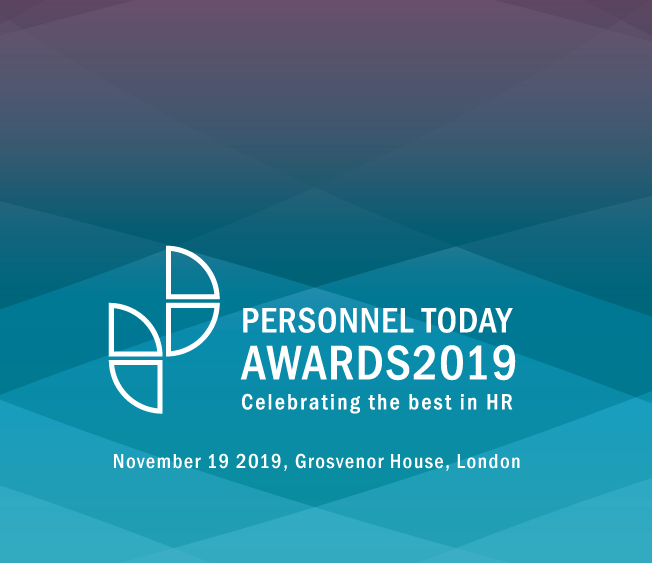 The 2019 Personnel Today Awards will be held on the evening of 19 November in the Great Room at Grosvenor House, A JW Marriott Hotel, 86-90 Park Lane, London W1K 7TN. The dress code for the evening is black tie and cocktail / evening dresses. How do I get to the Grosvenor House hotel? Green Park (Victoria, Jubilee and Piccadilly lines), 20 minutes’ walk. Use the entrance to the Great Room on Park Lane.